Lyme Regis Marine Aquarium has been named one of Europe's best aquariums by influential travel website TripAdvisor, ranking it as one of the top 25 aquariums. 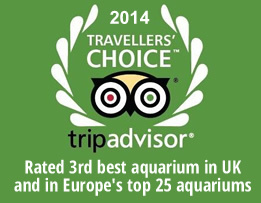 Based on the results of TripAdvisor's Travellers’ Choice Awards for aquariums, only the Deep in Kingston-Upon-Hull and the National Marine Aquarium in Plymouth rank higher, making Lyme Regis Marine Aquarium the third best in the UK. 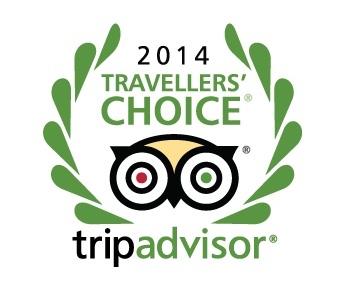 Travellers' Choice awards honour top travel spots worldwide based on the millions of valuable reviews and opinions from TripAdvisor travellers. Award winners were determined using an algorithm that took into account the quantity and quality of reviews for aquariums worldwide, gathered over a 12 month period. This prestigious honour follows on swiftly from a Certificate of Excellence which was awarded to the aquarium earlier this year. “For those wanting to see the world's most wondrous creatures, TripAdvisor has named the Travellers' Choice Aquariums, as chosen by the community of millions," said Barbara Messing, chief marketing officer for TripAdvisor. "Travellers can enjoy a fun and educational experience at any of these popular award winning attractions around the globe." TripAdvisor UK spokesman James Kay said: "If you're looking for some inspiration for a great family day out, the UK winners are a great addition to your summer holidays hit list." 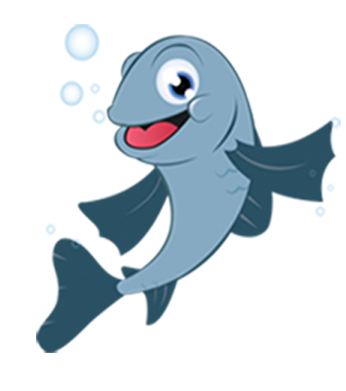 Aquarium owner, Max Gollop said “TripAdvisor represents the opinions of our visitors and it's fantastic to know that they enjoy a visit here as we work hard to provide a great interactive and fun experience. 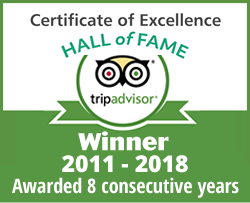 We are pleased to be recognised as one of the best aquariums in Europe and hope that with this accolade we are able to reach out to a greater audience in our mission to spark our visitor's imagination, arouse curiosity and give them an appreciation of the amazing marine life which can be found along the Jurassic coast”.